If I had a dollar for every time Sophie said "Mummy, Max is my best friend" I would be a very rich girl (Ya ha deedle deedle, bubba bubba deedle deedle dum). 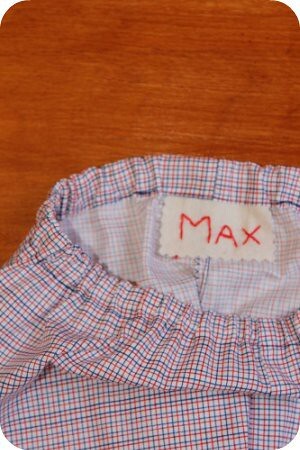 So it was about time that I made something for little Max (aka the resident Baby Space toddler) and had my first adventure in making boys clothes.. 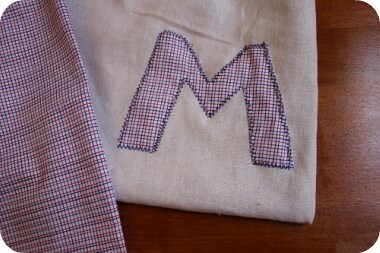 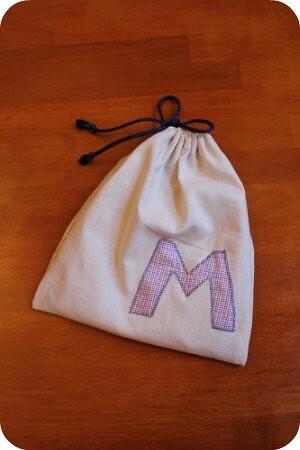 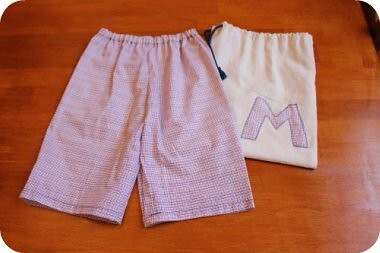 I made him these super easy little shorts, and a matching linen toy bag. P.s Sorry, I have had fiddler on the roof in my head all week.. Help!